Idea Cellular has in competition to Reliance Jio launched Idea 347 Plan for its customers offering Unlimited Data & Calls for 28 days. In some circles the Idea 347 Plan is available as First Recharge Coupon (FRC) and in some circle it is available as normal recharge. Existing Idea Customers can dial *121# or install MyIdea App to check their Best Offer which might offer more data and calls in same price. For existing Idea Customers in Delhi, Gujarat, Kerala, Madhya Pradesh & Chhattisgarh, Rajasthan, UP East & UP West, Idea is offering Unlimited Local & STD calls for 28 days with 28 GB data (1GB per day). Idea 347 Plan is available in these circle as Special Tariff Voucher and can be recharged via MyIdea App, Idea Website, any Online Recharge Platform like PayTM etc and Offline Retailer as well. Also you can dial *121# to check whether the same can be recharged with existing balance. Idea 347 Plan is available as First Recharge Coupon or FRC in Bihar & Jharkhand, Mumbai, Punjab & Tamil Nadu and offers similar benefits as already discussed above. Since it is a FRC it cannot be recharged online. Under this plan, Free Calling is not available in Roaming, Outgoing Calls during Roaming are chargeable. Idea 347 Plan – Alternatives? Airtel 399 Plan – Airtel too is offering similar Plan where Airtel to Airtel calls would be Free for 84 days and 1 GB data would be offered for 84 days. Jio 399 Plan – Reliance Jio also launched its Jio 399 Plan offering All Local, STD & Roaming calls for 84 days along with 1GB data per day. Vodafone 449 Plan – If you want Unlimited Local & STD Calls on any network with 1 GB data per day for 84 days, you can check this plan on this page. 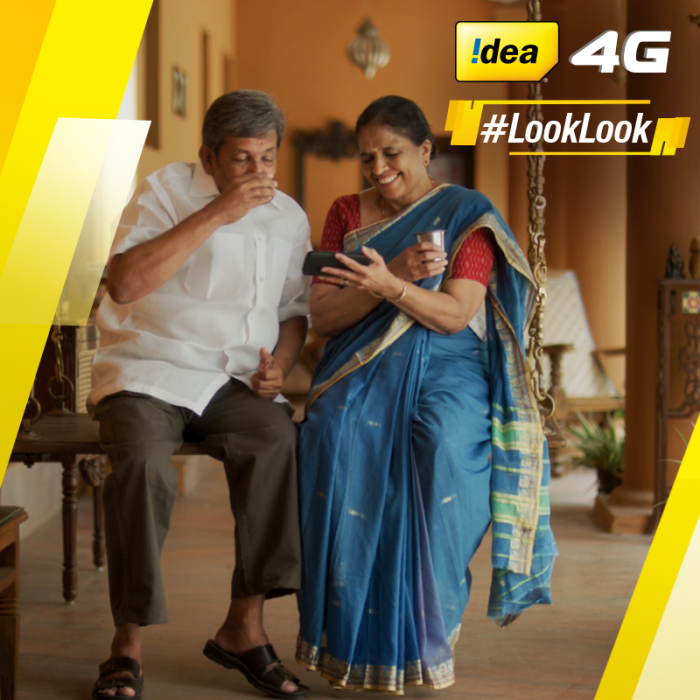 Idea 395 Plan – Idea too is offering Unlimited Local & STD Calling Plan for Rs. 395 where Unlimited Local & STD calls and 1GB data is being offered for 84 days.